Northwest Paramedical was a great project. 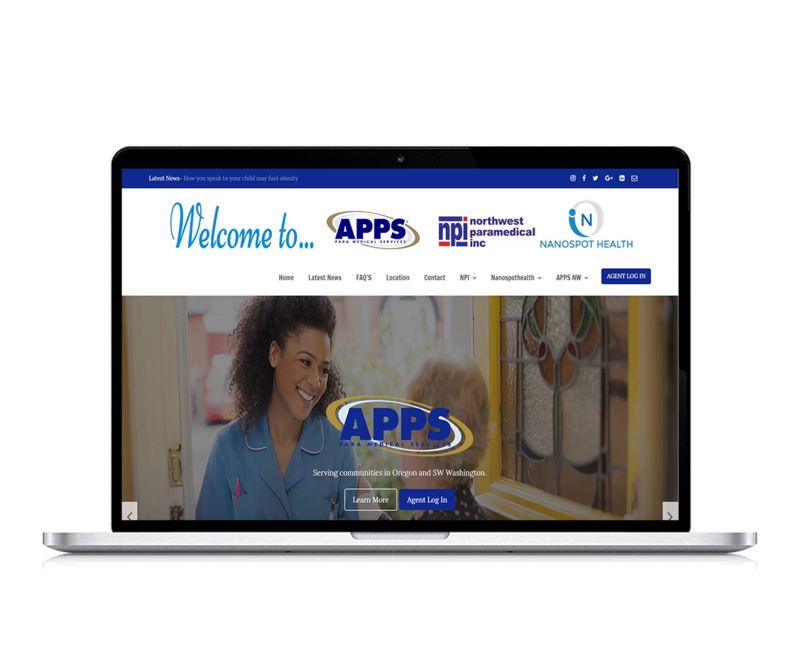 The main customization for this site included combining NW Paramedical’s info integrated into the site to represent 2 sites. Additionally the medical office wanted people to be able to find the main door, since that was becoming a problem for them. By using photoshop on a google map we were able to clearly show where you enter. 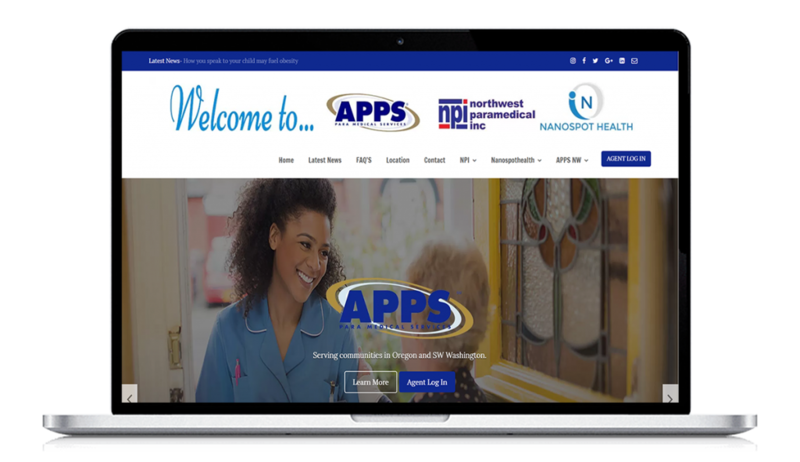 The APPS NW site is fully integrated with social media and ready to market daily by posting. The SEO is properly filled out, and the analytics are all setup.